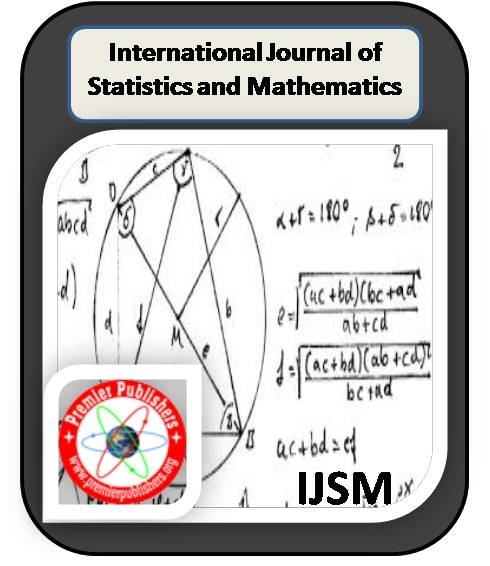 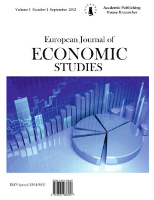 International Journal of Statistics and Mathematics (IJSM, ISSN: 2375-0499) is an international scientific journal owned and published by the Premier Publishers. 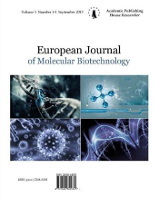 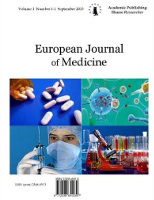 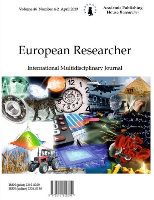 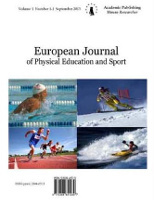 The aim of the Journal is to publish high quality articles and provides an opportunity to share the information among the scientists and researchers, the journal only focus on those papers that fall within its scope. 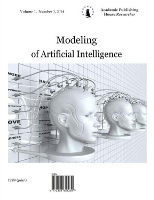 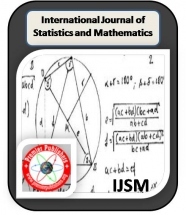 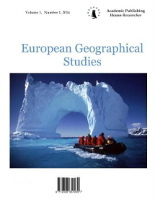 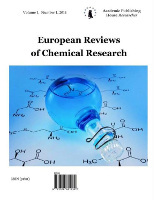 This scientific journal includes a wide range of fields in its discipline to create a platform for the authors to make their contribution towards the journal and the editorial office promises a peer review process for the submitted manuscripts for the quality of publishing.